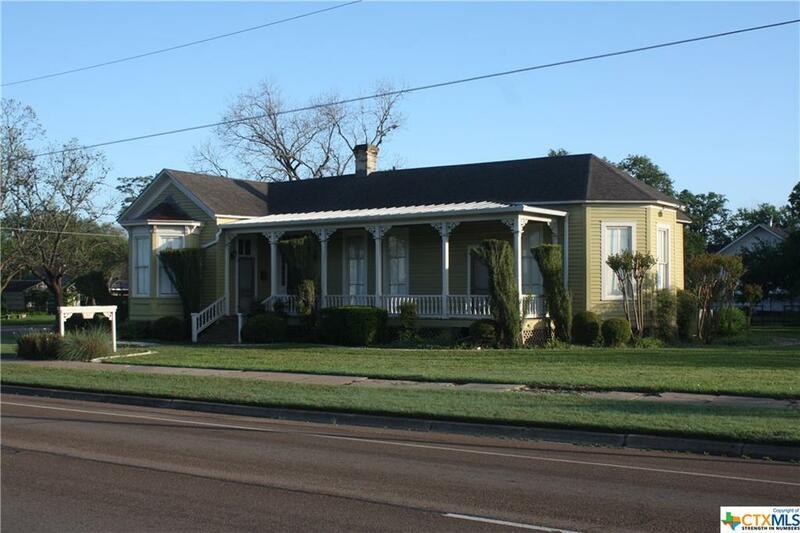 Beautiful 3 bedroom 3 bath early 1900's home on a large commercial lot. 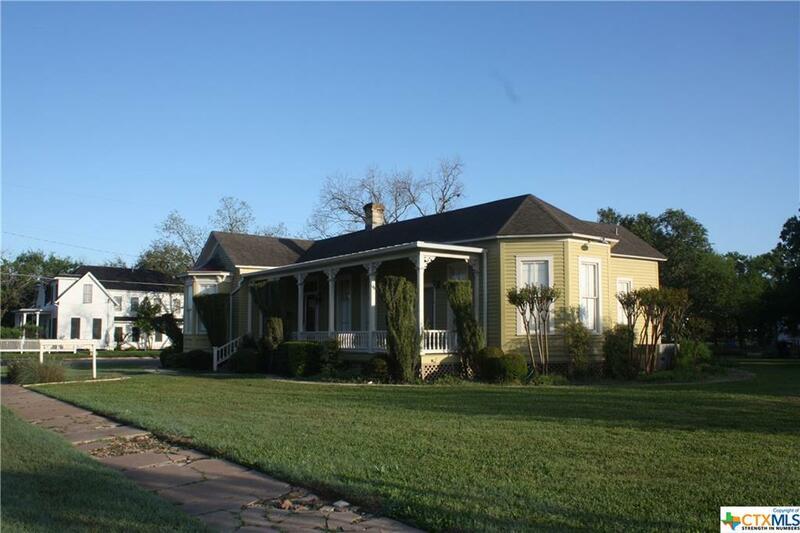 This spaceous property boasts gorgeous hardwood floors throughout the interior, large porches and patio, over-sized windows in original frame settings, elegant landscaping on all sides. 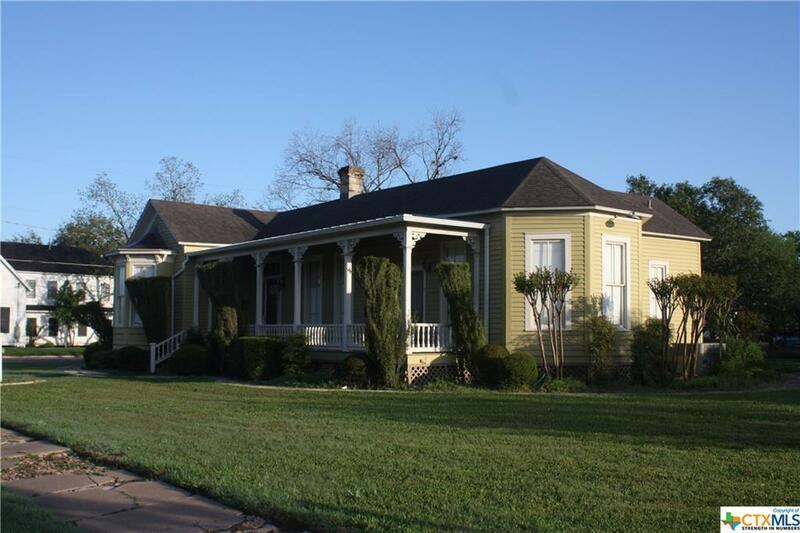 Currently utilized as a bed and breakfast, this property is zoned for commercial use and could be used for a variety of commercial businesses. 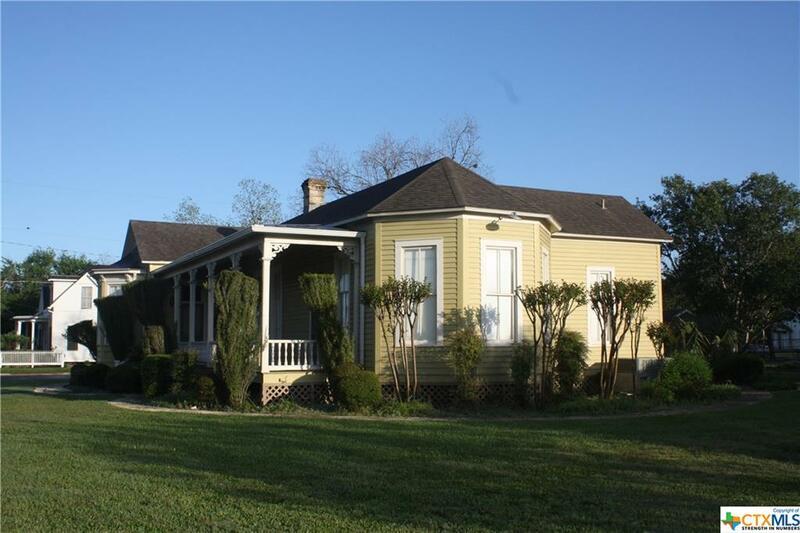 Additionally, this property would be ideal for use as a single-family residence. Listing courtesy of Matthew Thigpen of Superior Town & Country Realty, Llc. © 2019 Central Texas Multiple Listing Service, Inc. All rights reserved. IDX information is provided exclusively for consumers' personal, non-commercial use and may not be used for any purpose other than to identify prospective properties consumers may be interested in purchasing. Some properties which appear for sale on the website may no longer be available because they are for instance, under contract, sold or are no longer being offered for sale. Information is deemed reliable but is not guaranteed accurate by the MLS or Kopecky Group at RE/MAX Land & Homes. Data last updated: 2019-04-21T12:05:35.89.